For a long time, SuperSU has been the best tool to manage superuser access in rooted devices. However, the app has suffered from a lack of attention from its developers for quite some time. 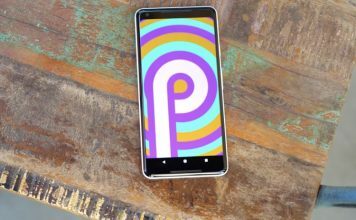 In fact, recently it was removed from the Play Store without providing any reason, letting many users lament the demise of their favorite root management app. And while the app is back again on the Play Store (free), I would not recommend that you use it before we get any clear idea about the future of this app. 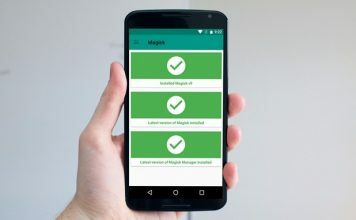 Magisk is a suite of tools designed to manage rooting of Android devices which include processes such as superuser access, boot scripts, SELinux patches, and more. The biggest benefit of using Magisk is that it works systemless-ly. What I mean by that is that Magisk doesn’t modify or alter your system partition. That means that the Android system running on your phone is not aware of the root allowing you to even use apps (for example, banking apps and apps like Google Pay) that don’t work on a rooted device. Another benefit of using Magisk is that your phone can receive OTA system updates as usual and updating your phone doesn’t result in losing root access. This is a big benefit as no one wants to root their device again and again. 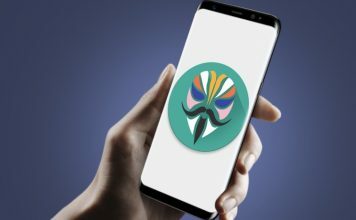 Now that you know about Magisk and why it’s the best SuperSU alternative you could’ve hoped for, you’re probably wondering how to install the root management app on your phone. 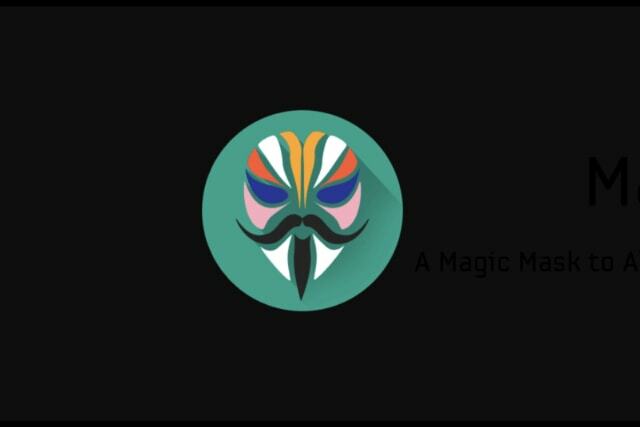 As long as you have a smartphone running Android 5.0+ with an unlocked bootloader and a custom recovery (such as TWRP) running on it, you can simply flash the Magisk zip file using the recovery. We have a dedicated article on how to install and use Magisk on Android that you can check out for a step-by-step guide. Do keep in mind that creating a backup is recommended before installing Magisk. Alright, so you’ve got Magisk installed on your phone, and everything is running smoothly. Awesome. Now, it’s time to check out the best Magisk modules out there and start using the ones you like the most. While there are a bunch of Magisk modules available, we have compiled a list of 15 best Magisk modules to make the job easier for you. I would recommend that you go through the list and install the modules you like the most. SEE ALSO: Netflix Download Limit: What Is It and How You Can Get Around It? As I said, Magisk is the best SuperSU replacement anyone could have hoped for. The fact that the app is open-source and completely free to use makes it even better. 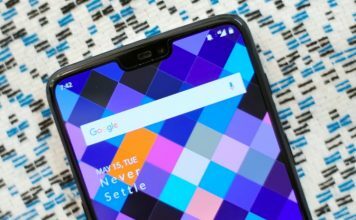 If you are still a SuperSU user, you should definitely switch to Magisk. On the contrary, if you have any other SuperSU alternatives that you want to share with us, drop its name down in the comments section below and we’ll check it out.